UK's most popular pick-up in its day. Tough running gear. Long tyre life. Too many independent imports led to confusion of specs. 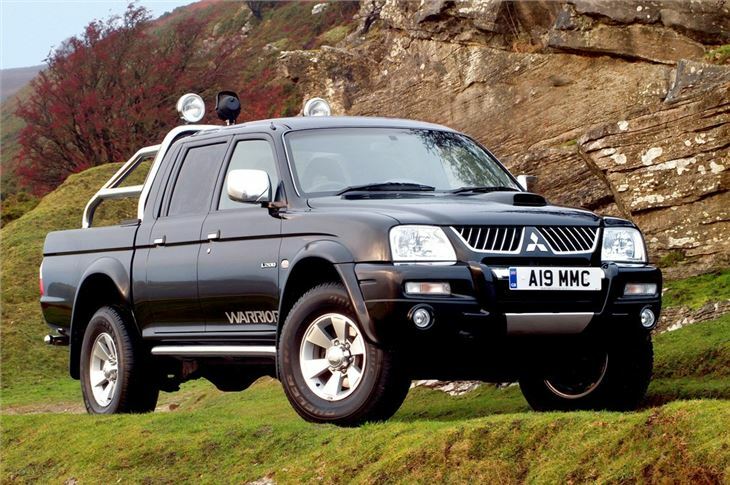 Very good looking pick-up, most popular with four-door twin-cab and four wheel drive. The UK's most popular pick up 2000 - 2005. Benefited from company car tax rules and low BIK of just £500 to April 2007. Replaced the Shogun as the Colt Car Company's big money earner. 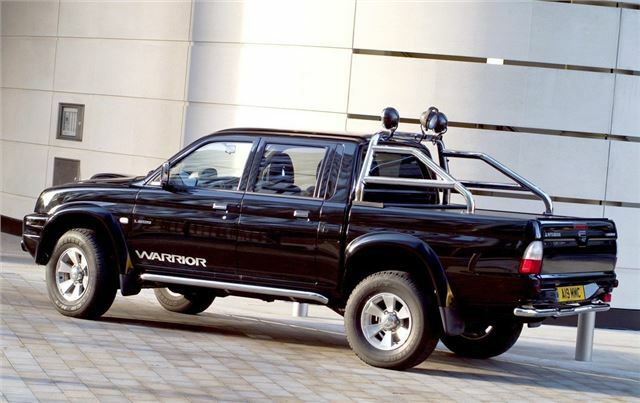 Tough, likeable truck for all seasons.